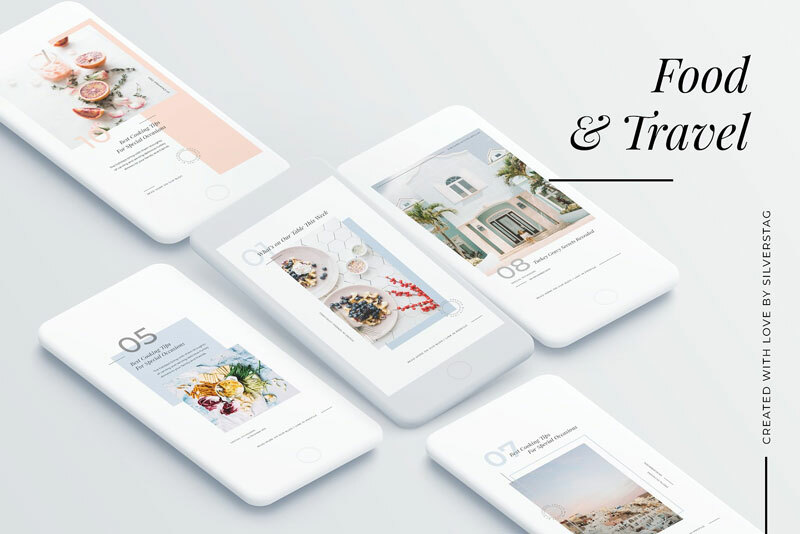 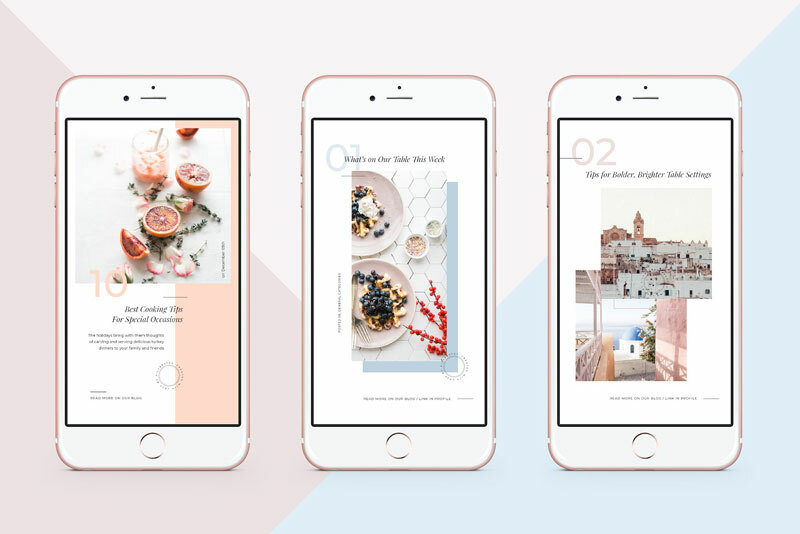 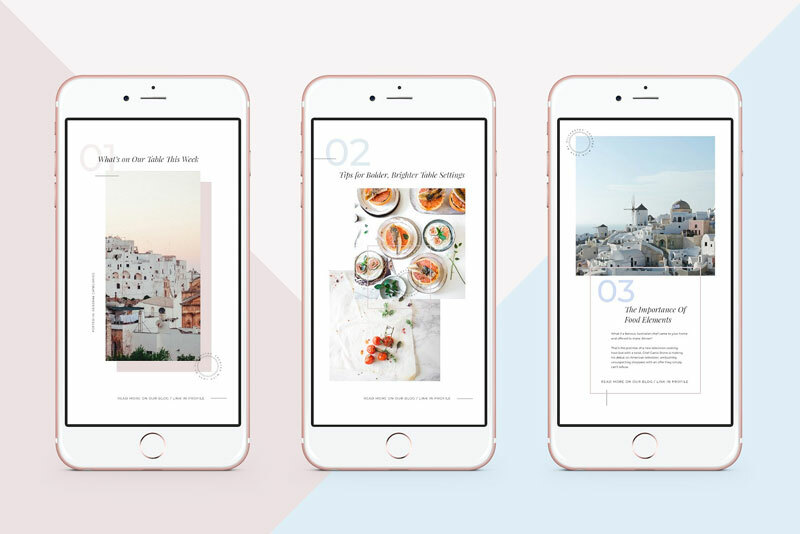 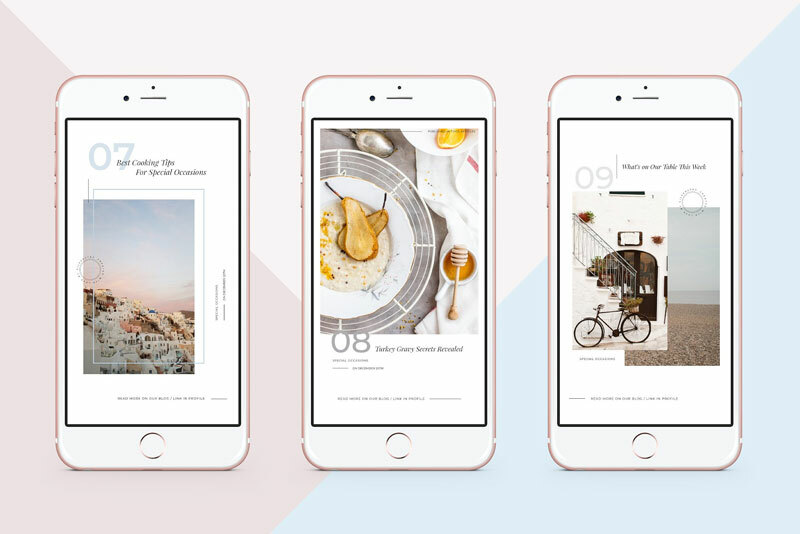 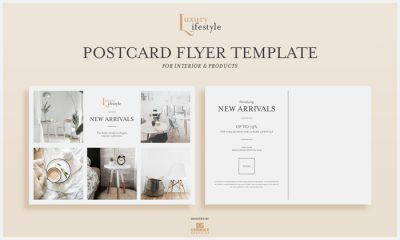 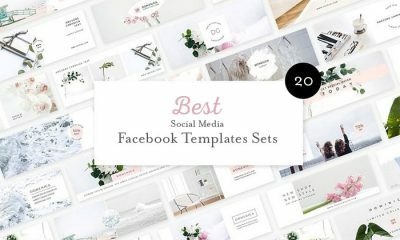 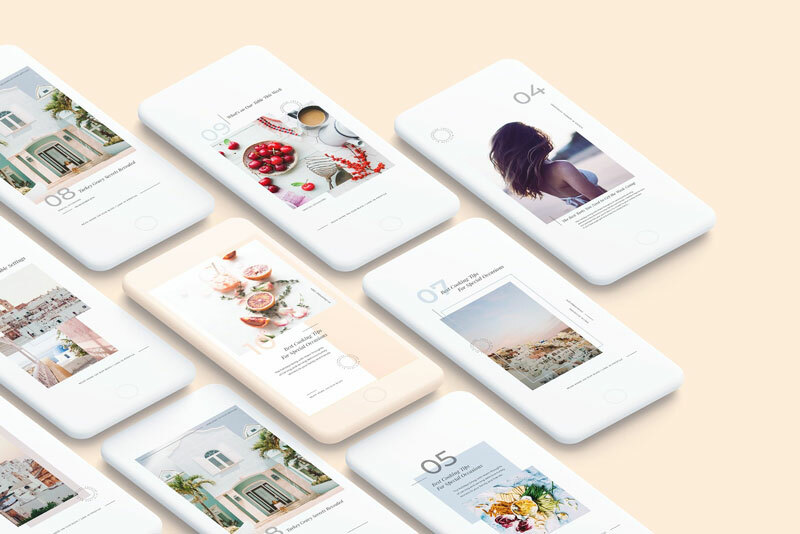 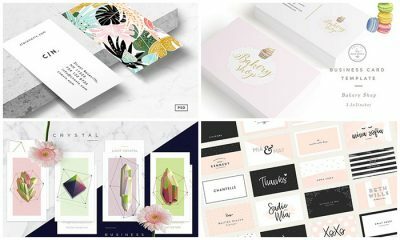 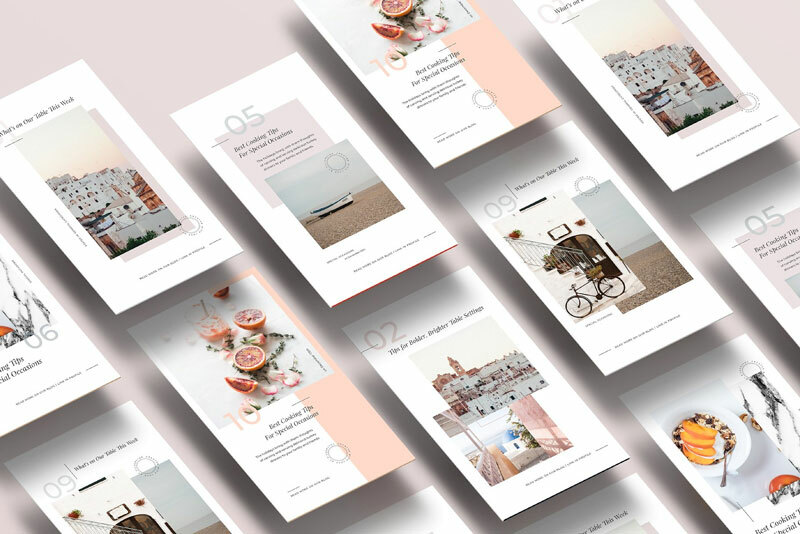 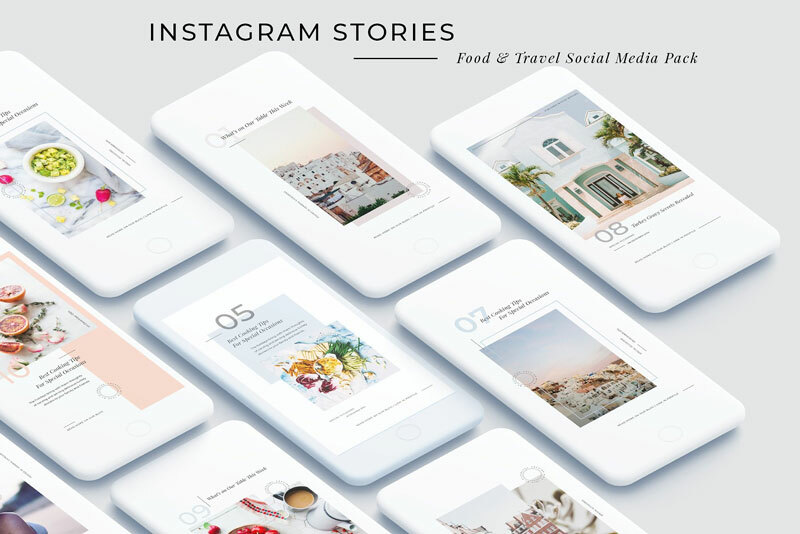 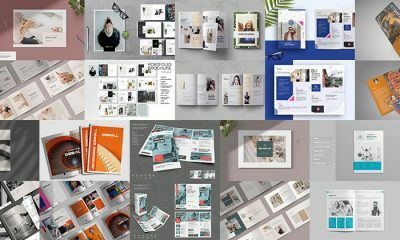 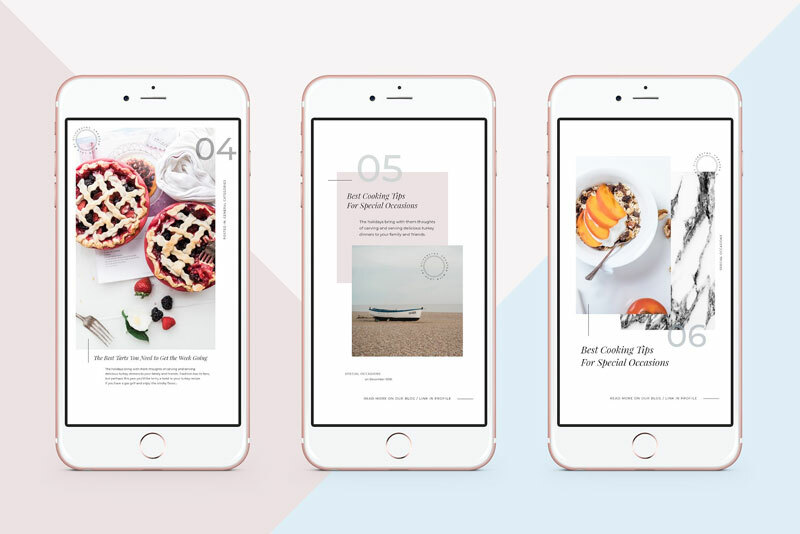 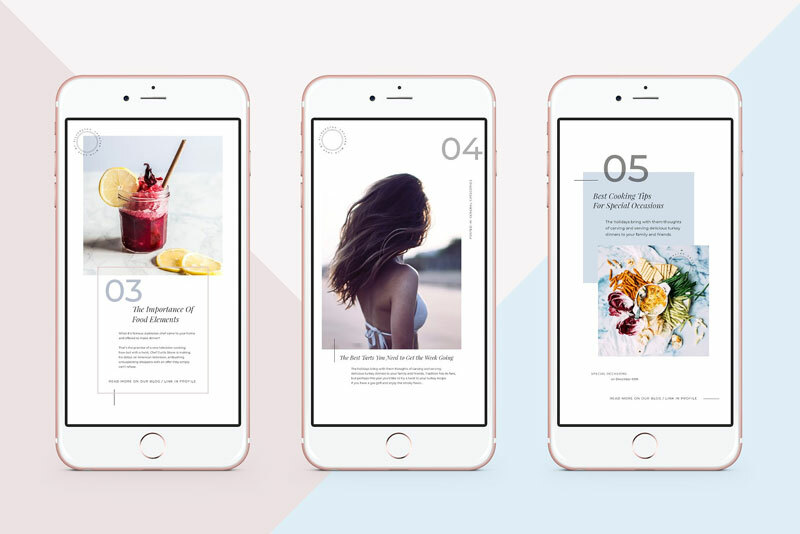 Very excited to share with all designers very stunning and creative Free Food & Travel Instagram Stories Pack 2018. 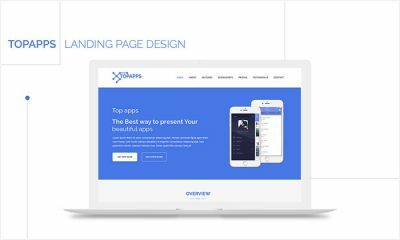 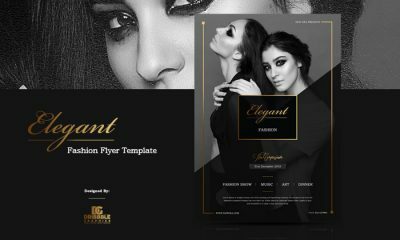 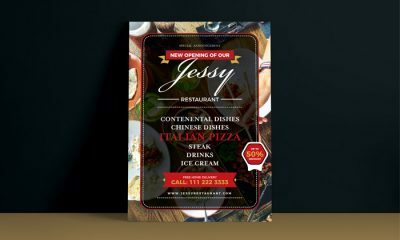 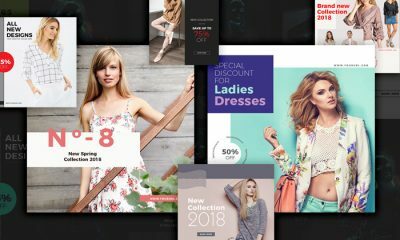 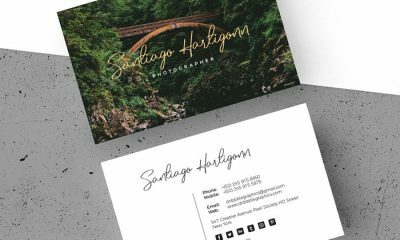 These are designed in PSD format, which are fully editable and easy to use. 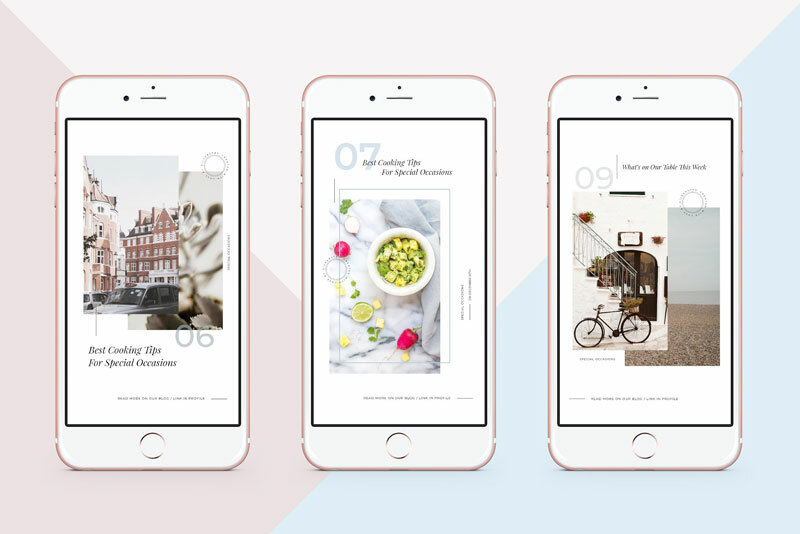 These Instagram stories are perfect for photographers and bloggers to enhance and upgrade the Instagram stories. 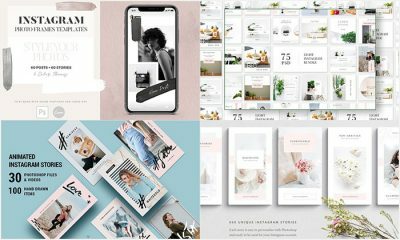 Important Note: You can use these Instagram Stories Pack personally & commercially but always remember to give direct download back-link to website.